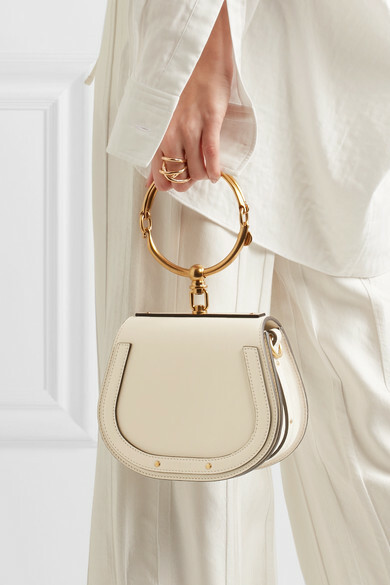 The Chloé Nile bag starts at €1100 so of course I've found a Look4Less. If you like the feel of the Nile bag and are not after an exact copy, then this Mango bag is a good fit. The inspiration is obvious, but overall the bag still holds it's own.